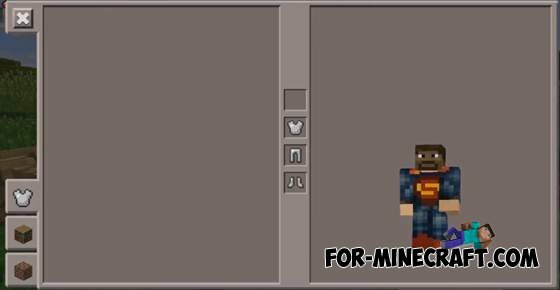 Superman mod adds Superman armor as a powerful iron armor. Unique armor - it adds the ability to fly, as well as your every hit becomes explosive! 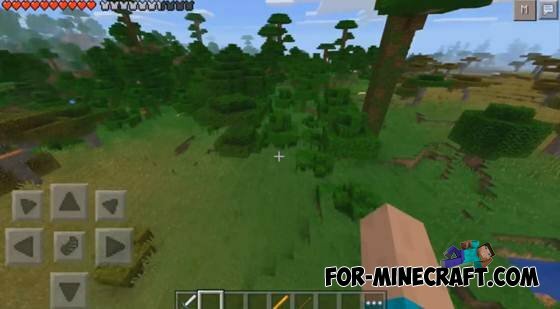 The mod also works in multiplayer. If you hit a block, then an explosion also like TNT, your health will remain the same. 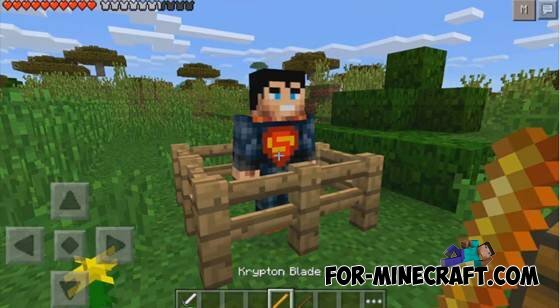 In addition to armor added krypton sword that causes an infinite damage. 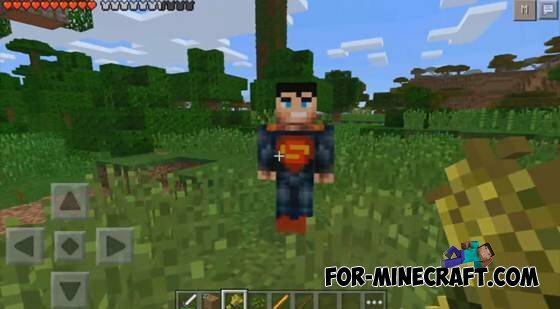 You can still be crafted mob - Superman. Offers very forces it will not, for what will be the spitting image of Superman!